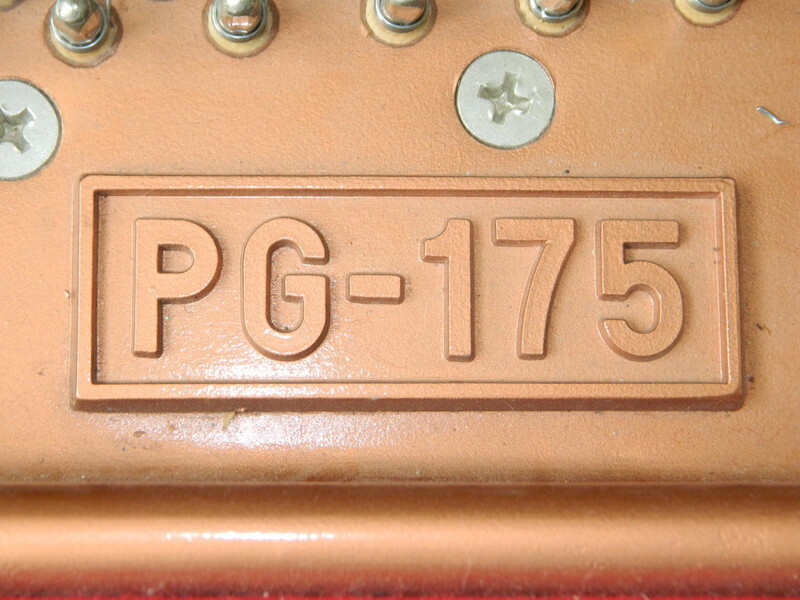 Young Chang PG-175 purchased by McKendree United Methodist Church in December, 2013. 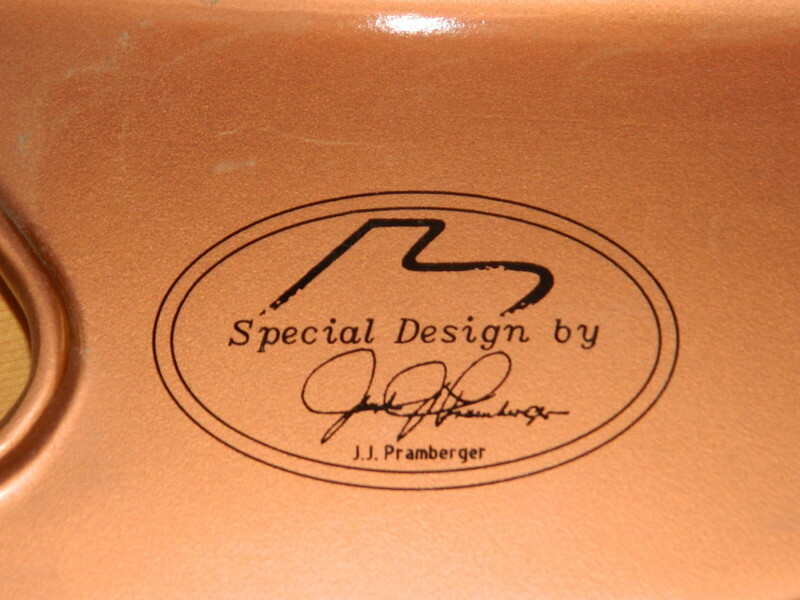 Pramberger is the name of the designer. 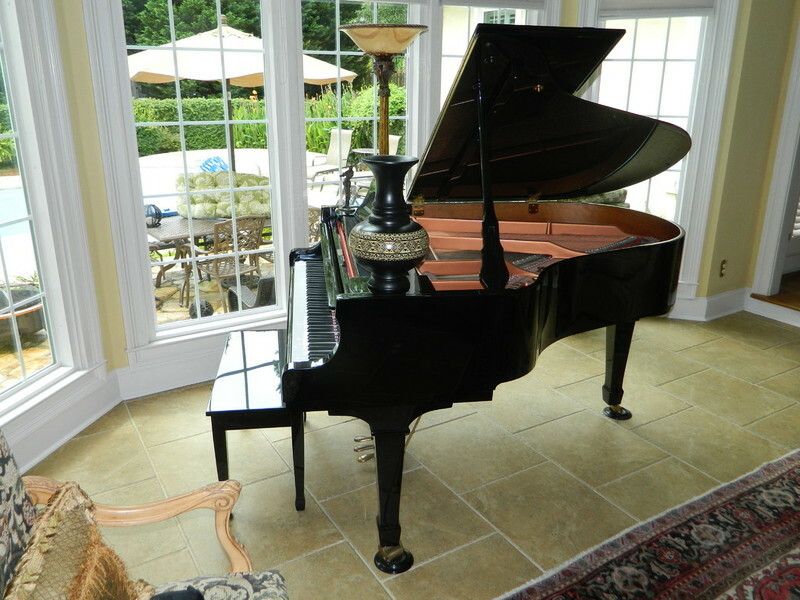 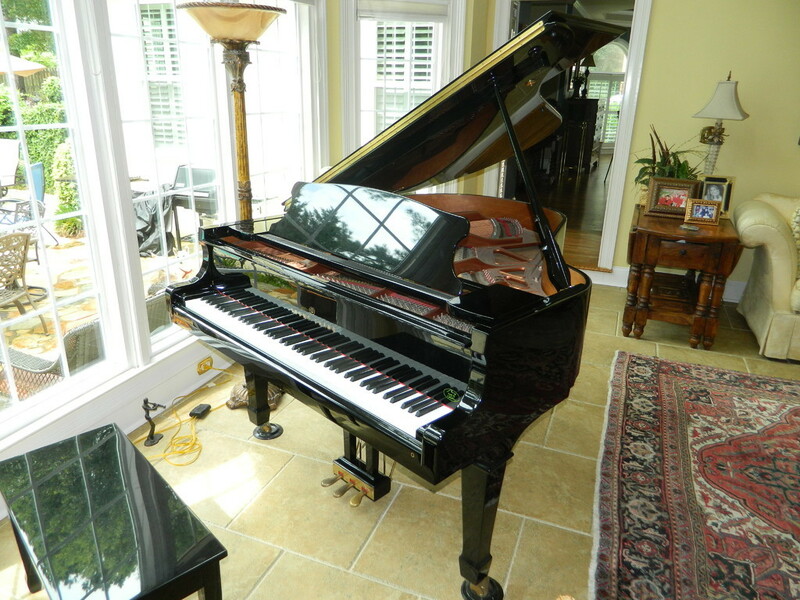 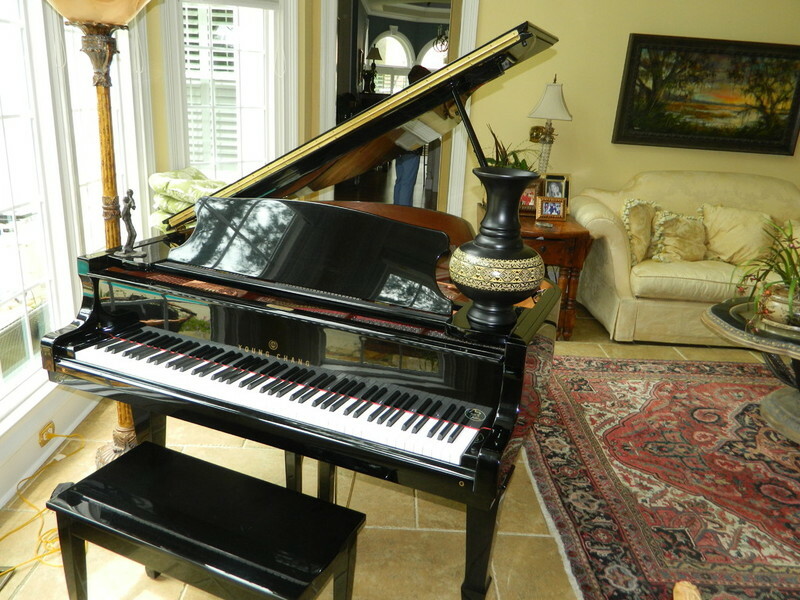 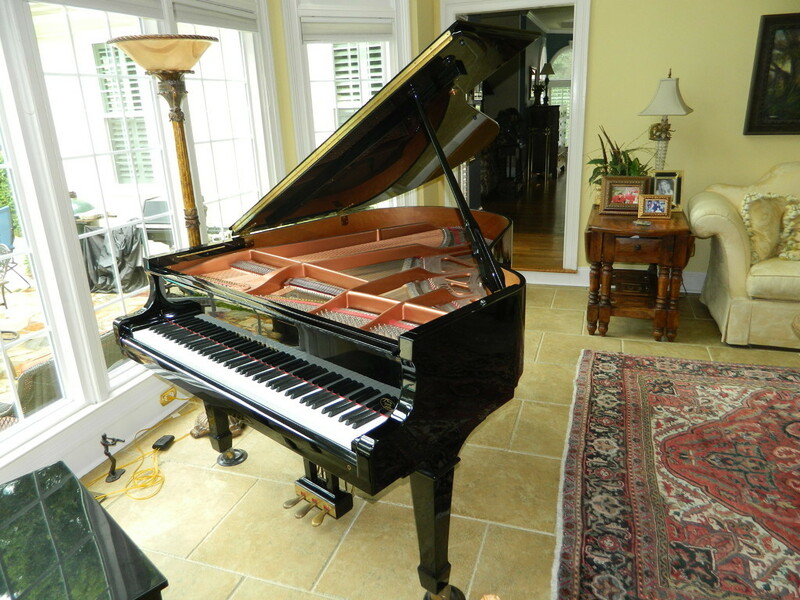 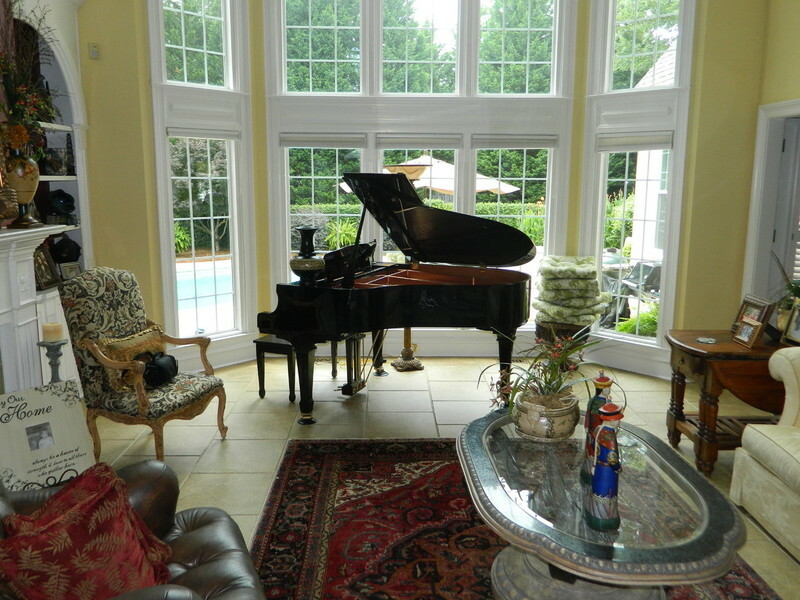 He was a retired Steinway designer that Young Chang hired to design them a high end line of pianos. 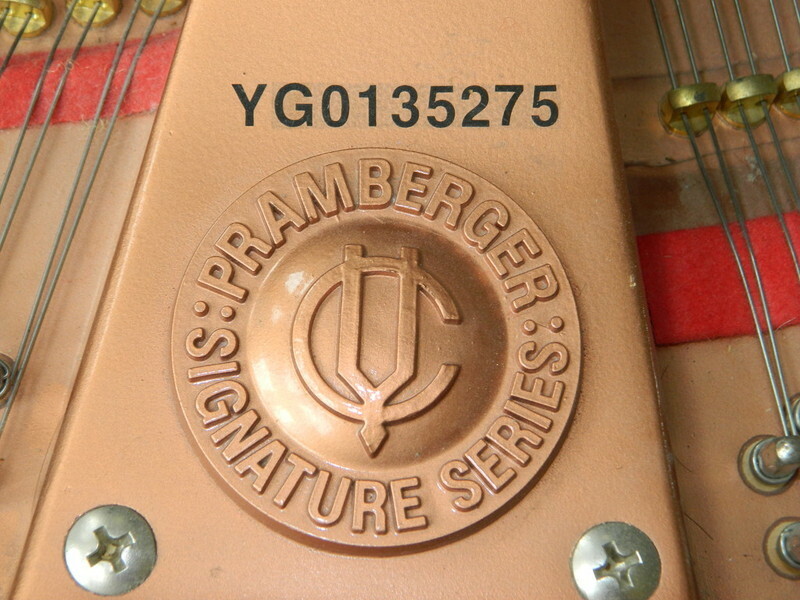 The Pramberger series are the best that Young Chang makes.